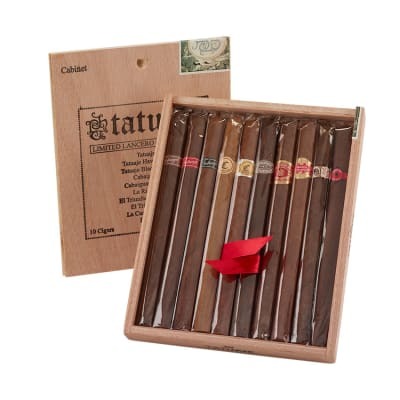 I think I have tried virtually every brand of cigars on the market over the last 25-30 yrs,and I have to say that Tatuaje is far and away one of my all time favorites. 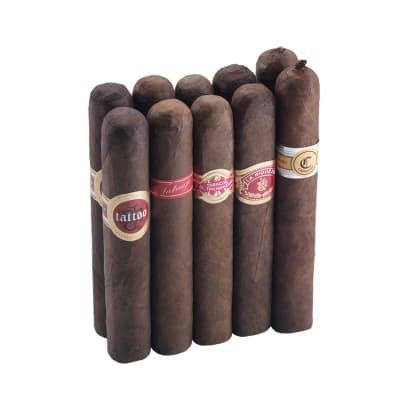 The Havana VI Nobles are excellent. The last order confirmed that for me. 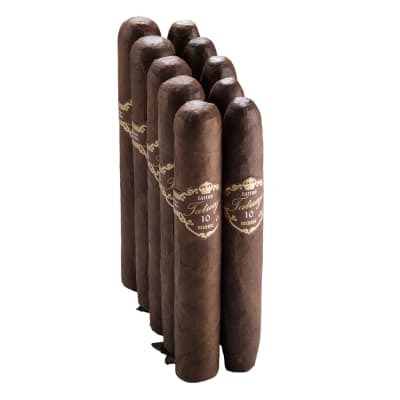 At a reasonable price,the Nobles are simply a great smoke. 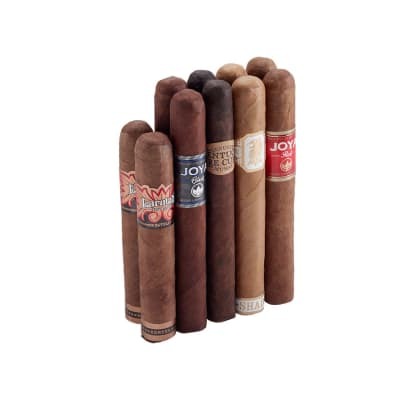 And I would like to add that I am very pleased by the great service you folks at Famous Cigar Shop provide. I must be the customer who is the farthest away from your store anywhere in the world,and yet I always receive my order w/out any delays because of the distance. The sales folks now recognize my voice whenever I call to place an order....a pleasant surprise to be sure. Many thanks for that wonderful service. And may I add that I hope all of you at Famous Cigar Shop have a great Christmas season,and a happy new year as well.